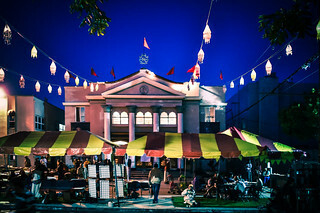 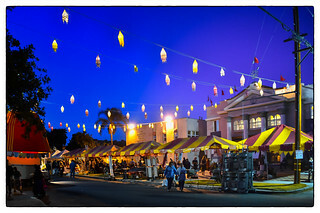 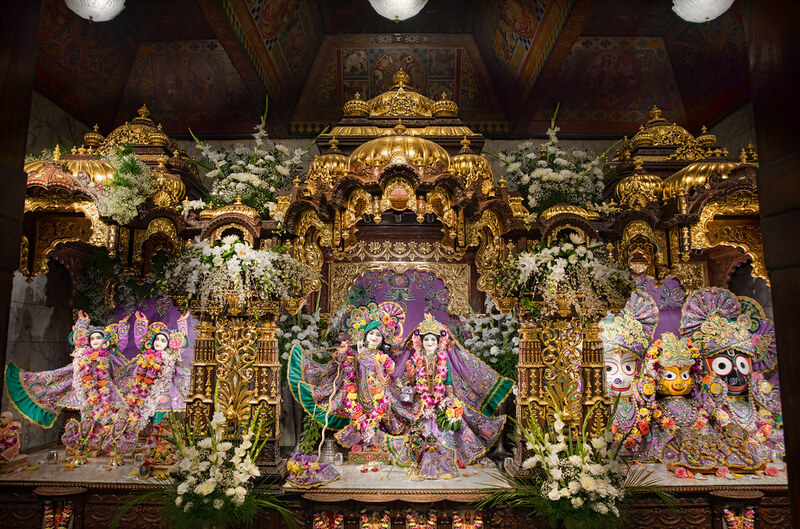 The ISKCON Los Angeles New Dvaraka Temple was established by His Divine Grace A.C. Bhaktivedanta Swami Srila Prabhupada, the Founder-Acharya of the International Society for Krishna Consciousness in 1970 and has been a fixture of the greater Los Angeles community since its founding. 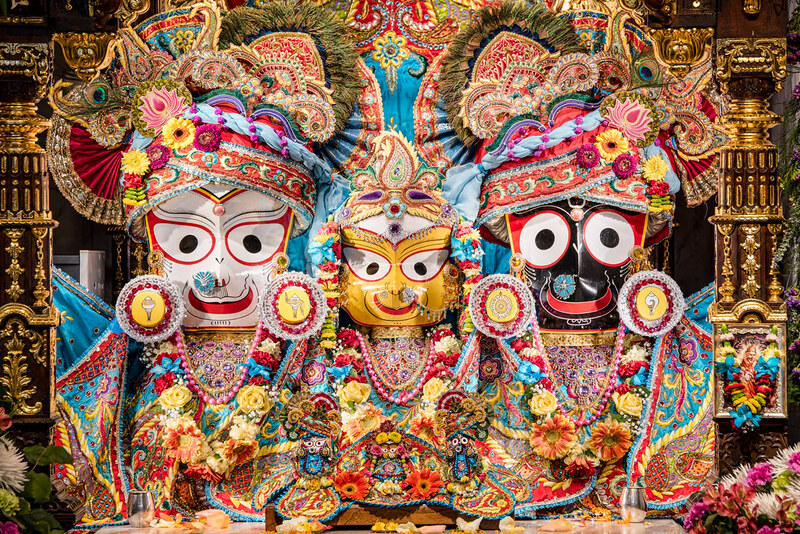 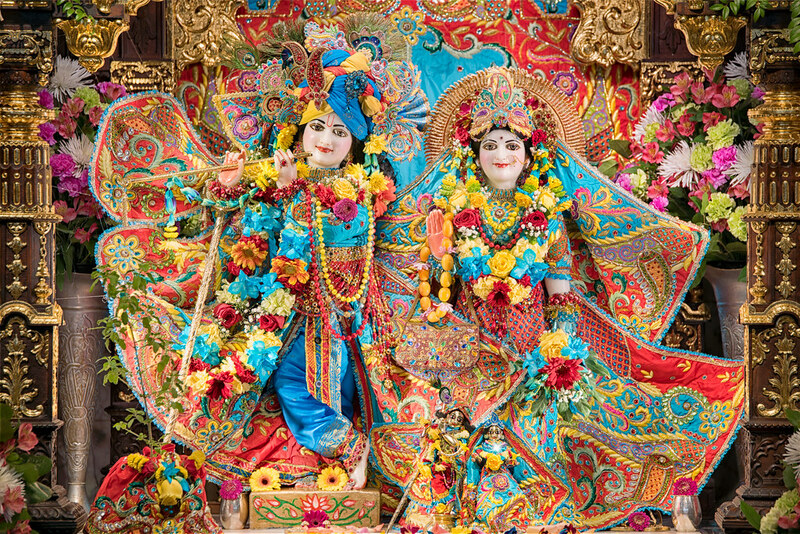 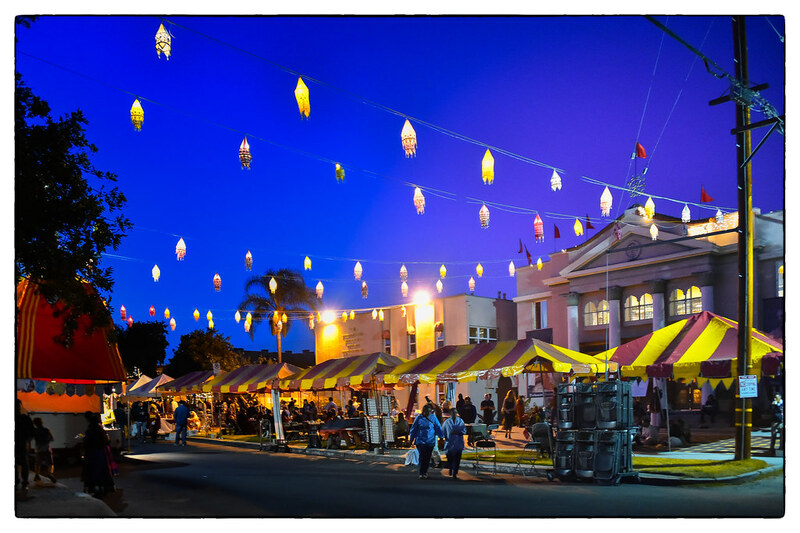 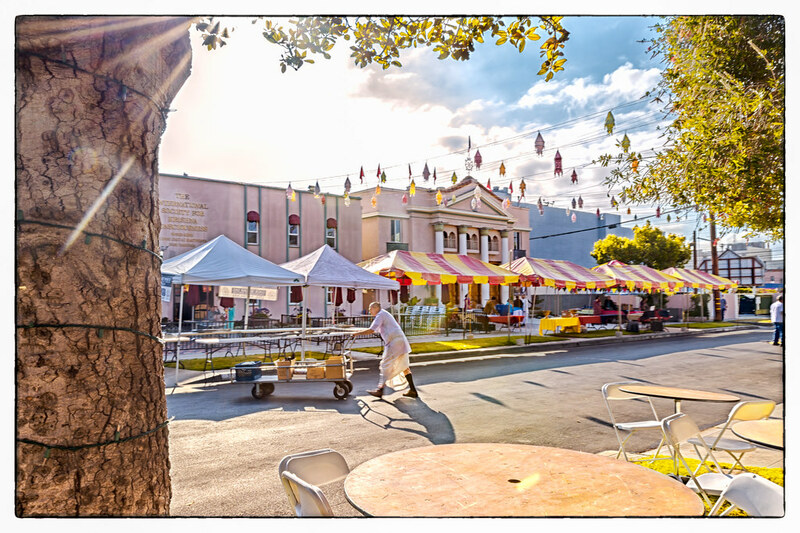 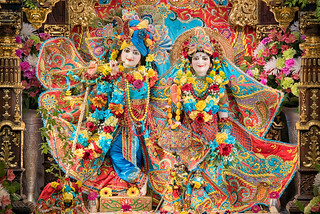 A bright and colorful cultural explosion on the Los Angeles West Side, ISKCON Los Angeles is the home of Govinda’s Gifts and Govinda’s Restaurant, well-known haunts of the Southern California yoga and health food communities. 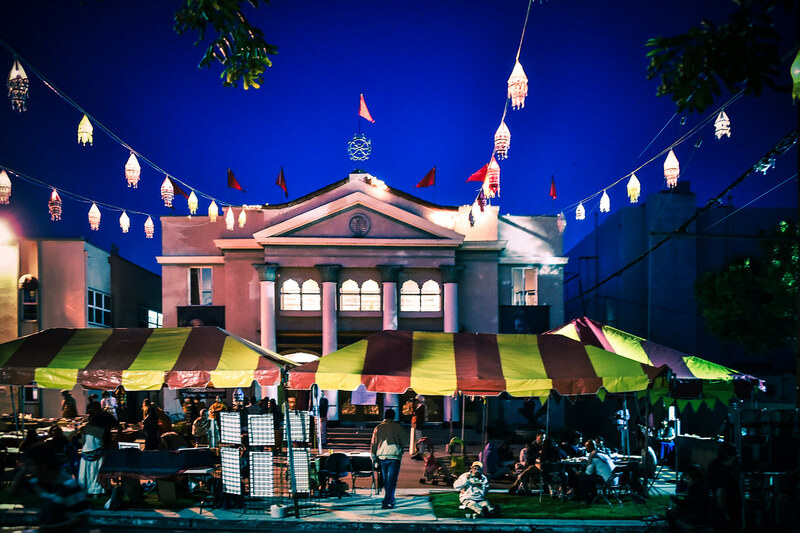 The temple itself, located next to the restaurant and gift store, is a unique experience. Ancient Indian mantras are chanted with skill and devotion with accompaniment of exotic instruments, as incense wafts through the air, children play, and priests perform rituals with origins reaching back to the beginnings of history. 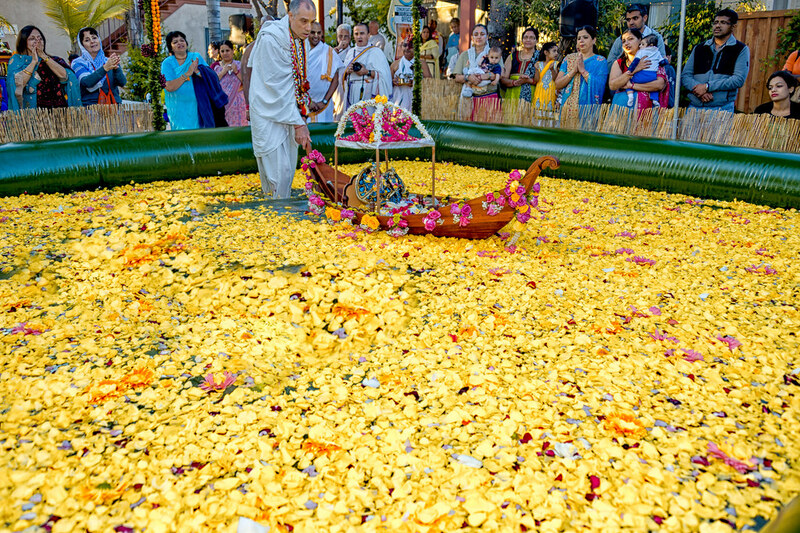 ISKCON Los Angeles acts as the Western World Headquarters for Srila Prabhupada’s movement, and he desired that this location maintain the highest standards of worship as an example for other temples to follow. 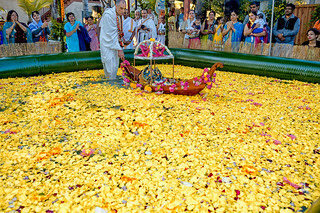 ISKCON Los Angeles has not only maintained that high standard worship that he established, but as the center of the Bhaktivedanta Book Trust publishing house in North America, the temple has held high the banner of book production and book distribution of ancient Vedic literatures for over 45 years. 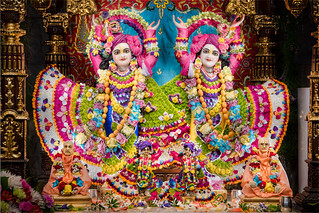 ISKCON Los Angeles is known for its many enthusiastic festivals and its wealth of senior members of the society who give spiritual guidance. 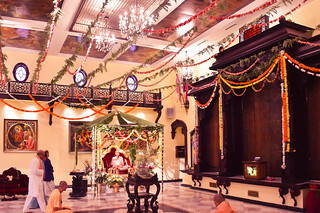 It remains a place where society members from around the world not only visit but come to receive valuable training. 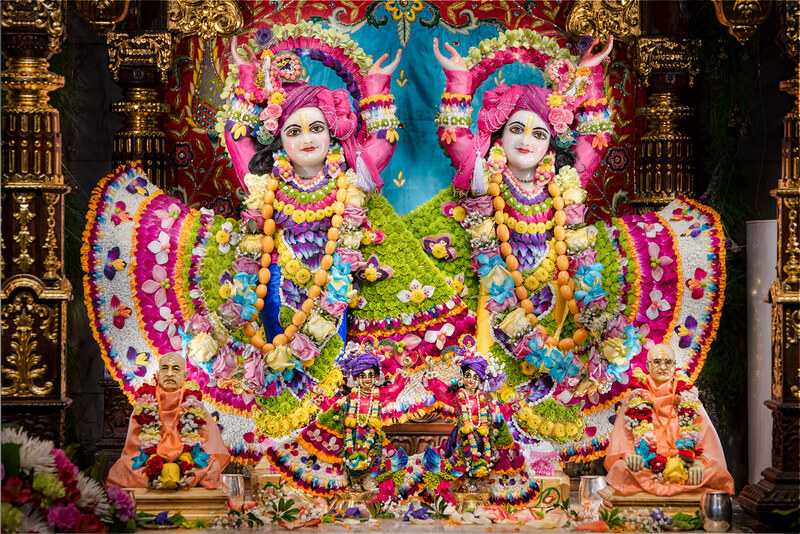 We welcome you to the temple with open arms and hope that you visit us soon!